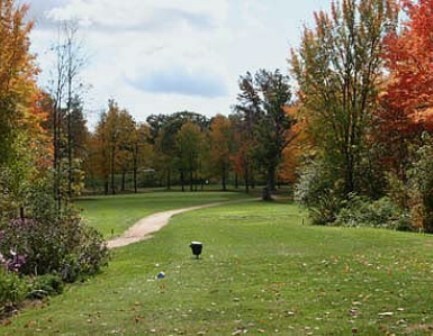 Bloomer Golf Course is a Public 18 holes golf course located in Bloomer, Wisconsin. Bloomer Golf Course first opened for play in the 1930s. The course was designed by American Legion - Ashland. 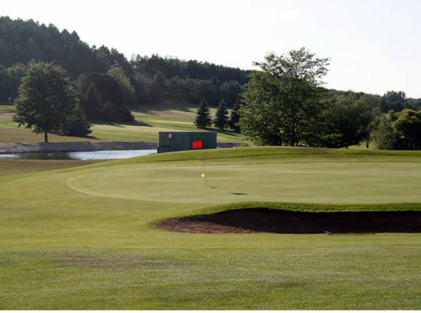 The newest nine holes, constructed in 1993-94 through a generous gift by longtime Bloomer physician, Dr. M.W. 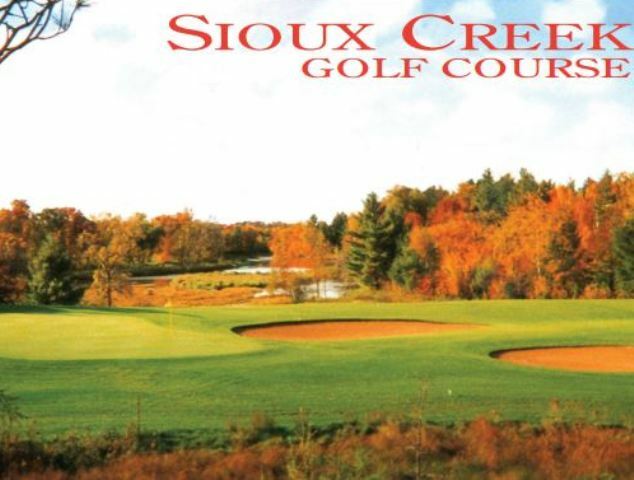 Asplund (more often referred to as "Doc") has been intermingled with the older, more mature original course to mold a complete and challenging 18 hole tract. There is a distinct difference in the nines. The first nine was constructed during the early 1930's and has tight fairways with majestic oaks, maples, and pines just waiting to snare your errant drive. The incoming nine was set on pasture land and has very few mature trees. Hundreds of new plantings have been added to line the fairways and tighten up approaches to the greens. The older nine (outgoing) has very forgiving greens - they are relatively flat in comparison to the incoming new 9 that features much larger and undulating putting surfaces. Bloomer Memorial has two back-to-back signature holes. They are #11 and #12 but for opposite reasons. #11 seems to be unbearably long even though its only 376 yards, but it's uphill and always seems to be against a 30 mph wind. Out of bounds right and left doesn't help either. A perfect drive down the middle and the player still has a 6-7 iron to a blind green with severe undulations. A par on the eleventh is a worthy accomplishment. #12 is as difficult as the eleventh but, it's only a 100 yard par 3. Left, out of bounds, so don't pull it. Right, in the brush - reload. Short - you're either in a bunker or have to chip uphill to a smallish very undulating, quick, green. Too long- forget it. You'll never find your ball. The green is only 12 paces deep so be sure of your distance. Should you be fortunate to hit your ball on the green, don't take anything for granted. This is a slick one. Par for the course is 70. From the back tees the course plays to 5679 yards. From the forward tees the course measures 4621 yards. The longest hole on the course is # 10, a par-4 that plays to 471 Yards. The shortest hole on the course is # 12, a par-5 that plays to 100 yards from the back tees. Watch out for # 13, a 410 yard par-4 challenge and the #1 handicap hole on the course. The easiest hole is # 12, a 100 yard par-5.